Asquith & Co. likes to keep clients up-to-date with what’s going on. 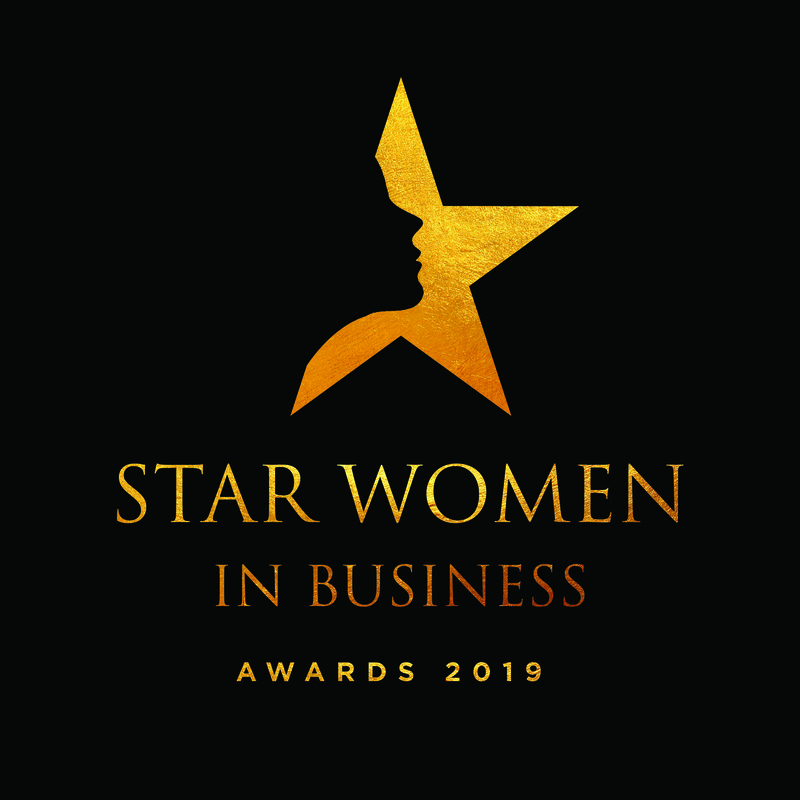 We (Asquith & Co) have joined the dynamic new Star Women in Business Awards 2019! Mark Asquith said: "We are very pleased to be part of these fresh awards which are a great addition for the business community. Our company strongly supports the concept of women in business and it will be a perfect platform for celebrating a lot of successes. We look forward to seeing the nominees, and the addition of Jenny Eclair as the guest speaker is an extra bonus. It will be a wonderful, exciting, different event with which we are delighted to have our name linked." Go to fourtigersmedia.co.uk to enter, to nominate someone or to sponsor this event, the lead sponsor of which is CU Scarborough. Scarborough estate agents CPH, Ros Jones Action Coach and the Digital Advantage Project are also sponsors, with support from the Crown Spa Hotel and Fitzpatrick Design. The new event will be the biggest single gathering of inspiring female achievers in the Scarborough business community. Jenny Eclair the sparky comedian will be the guest speaker, there is an all-female top table (a new concept for any business awards) and there are 10 free places for teenagers. Willows Lull, the Scarborough charity which offers overnight and day respite for children with life-limiting, disabilities and complex needs, is the chosen charity of the event. It has qualified nursing and support staff to assist in the caring of children from birth to 18 years, and helps many families and wants to help more. This refreshing occasion will applaud and celebrate the range of achievements, efforts and creativity of women in the area. There will also be a table of female students aged 14-16 from Scarborough secondary schools who will be invited to hopefully be inspired by the tales of achieving women, and possibly find it life-changing. The occasion takes place at Scarborough Spa on Friday afternoon April 12 2019. The 10 categories will include awards for the most outstanding business woman, rising female stars, best female artist, best digital enterprise, new women in business and for retail, hospitality and micro-businesses. There will be specific categories for apprentices in business, both office-based and in practical employment such as construction and engineering.